as a reference book of american pop music, this oneis a must. About David Jansen (Author) : David Jansen is a published author of children's books. 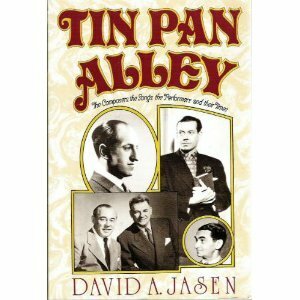 A published credit of David Jansen is Tin Pan Alley.